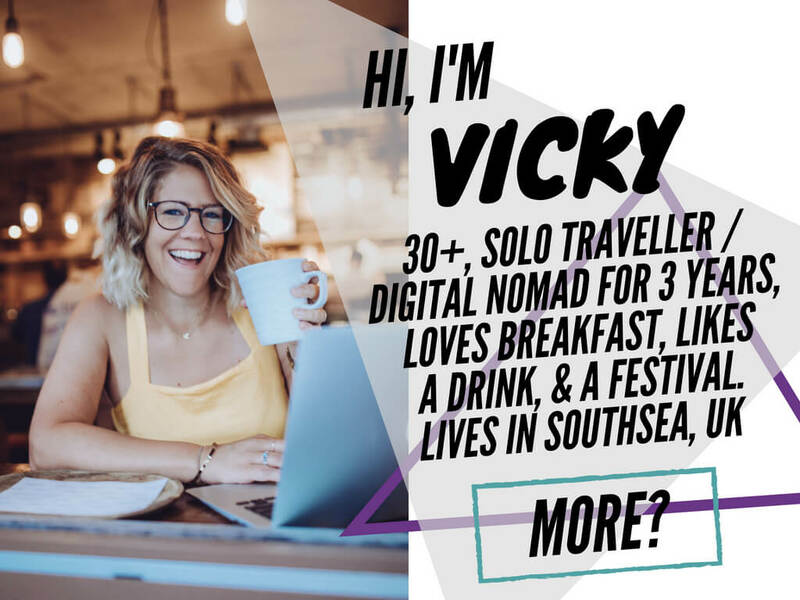 VickyFlipFlopTravels » UK Travel & Festival BloggerFrozen Fantasy at Tokyo Disneyland, Now Open! Absolutely impeccable timing from me. 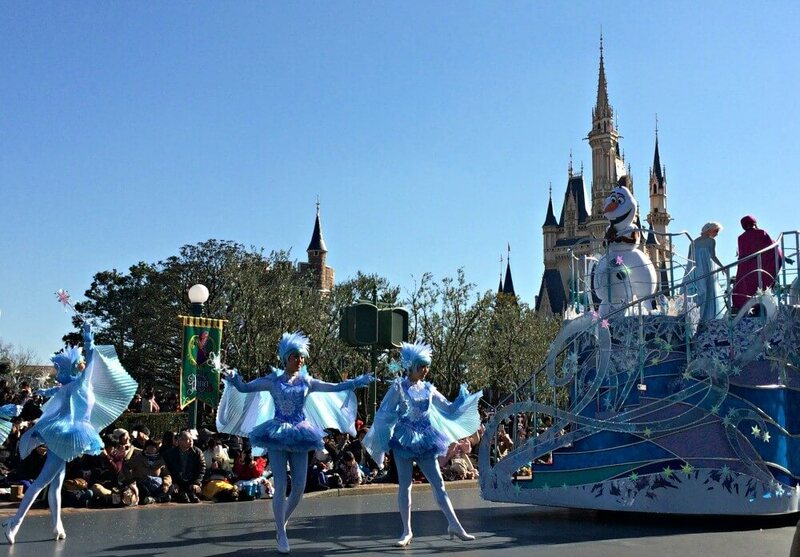 The Elsa and Anna Frozen Fantasy Parade opened at Tokyo Disneyland today, at 11am. I arrived at 10:55am, realised something big was happening and slotted in on the second row among my new Japanese friends. I had a brilliant view of Olaf, Elsa, Anna and the crew and as the music started up for Let It Go and the Japanese version boomed out, I’ll admit I was a little overexcited. I’d noticed at Christmas how the world had gone Frozen crazy – including me. My family watched the film on Boxing Day and as it finished we looked out the window to see that Elsa had been and covered the ground with snow and ice – an exciting moment in any 30 year old’s life. Do You Wanna Build a Snowman? were obviously the next words to leave my lips. 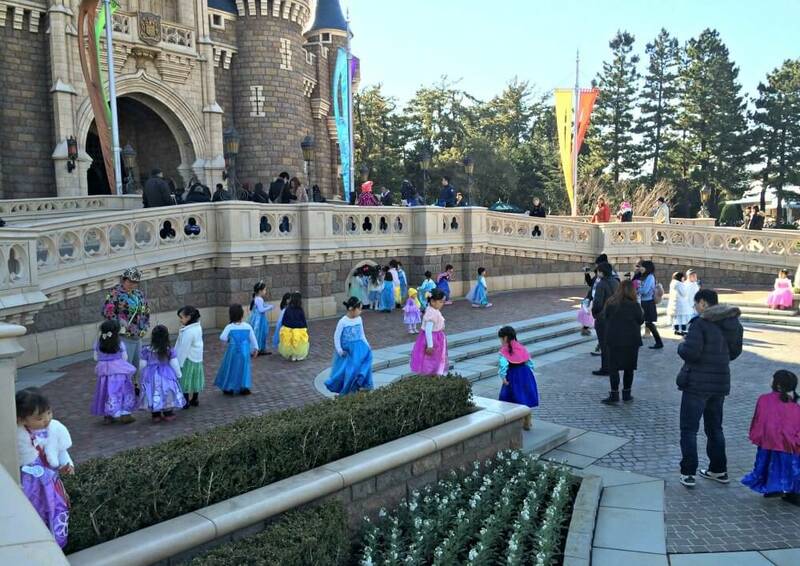 To celebrate the Elsa and Anna Frozen Fantasy Parade at Tokyo Disneyland there was the morning parade, then there was a ‘Little Princess Debut’ competition outside the fairytale castle where little princesses could debut their dresses and show that ‘they knew the importance of being a princess’. I didn’t watch, but I did see hundreds of little princesses running round in their Elsa and Anna dresses..
As people got ready for the 4:05pm performance, bagging their seats with blankets at 3:05pm, I realised how jammy I’d been for the 11am show. I watched as the queue of hundreds of press filtered in to their allotted area to take the photos that would alert the world to the new parade. 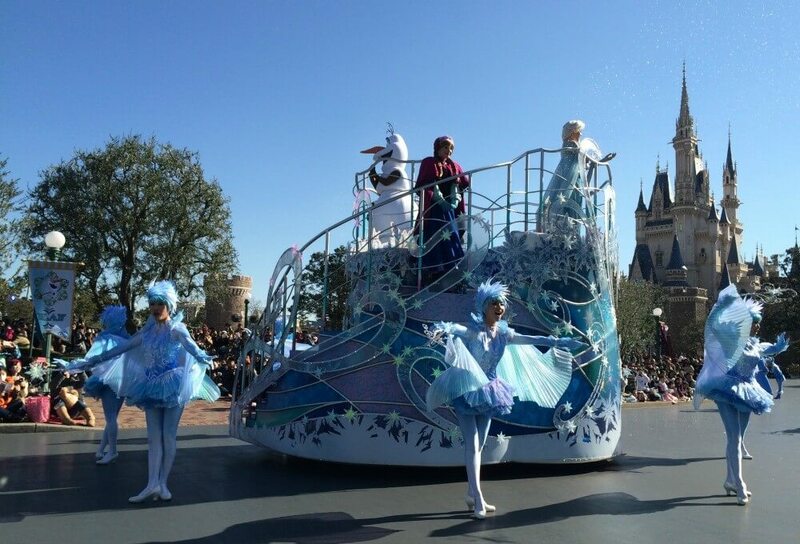 Then I wandered over to the other side and bagged a front row seat among a few Olaf hats. 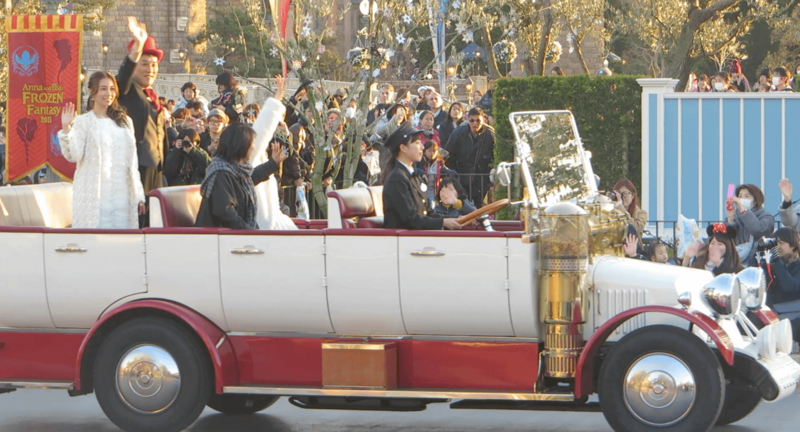 Out came the Elsa and Anna of Japan, Sayaka Kanda and Takako Matsu, and the rest of the cast for the Japanese film in a white fancy car. The crowd politely clapped as they went by, but what they really wanted were the ‘girls’. 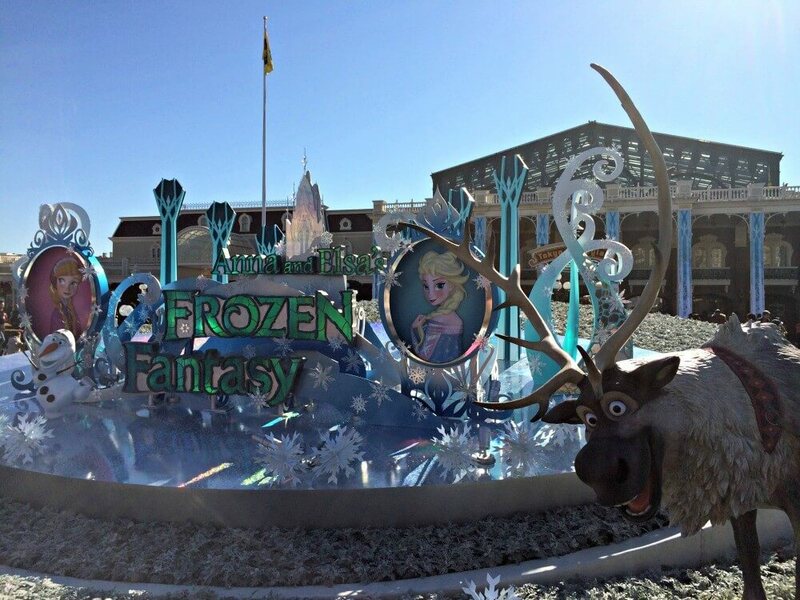 A few minutes later and the parade started up again, the excitement of all the little Elsa and Anna’s around me was hilarious. But I felt the same, inside. Sumo Wrestling: I Don't Get It? I'll admit it I was excited watching your clip! Must have been buzzing. Oo I didn't know that – I think I'm getting reobsessed. Not a word. I've had a few years of no interest but since Frozen I'm back in the Disney game. I've got Brave to watch tonight :) Yeah I was pretty happy with my timings. 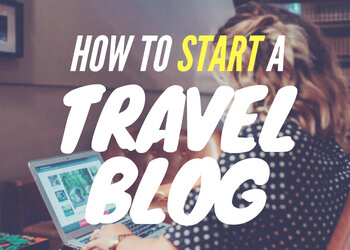 I'd been planning to go at the start of the week but wanted to find someone to come with me. Still didn't manage to find anyone who wanted to pay £35 to go to Disneyland Tokyo but at least I was there for this. All worked out in the end! Listening to Let It Go in Japanese is utterly bonkers - I love it! Definitely on my list of things to do when I go to Japan. Ha, it is, isn't it? 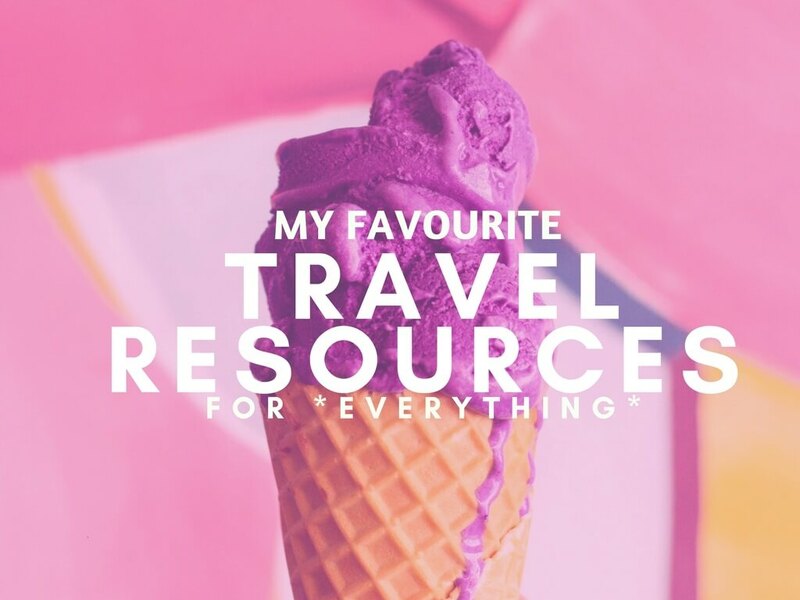 I didn't quite register that it would all be in Japanese before I went – loved it though!